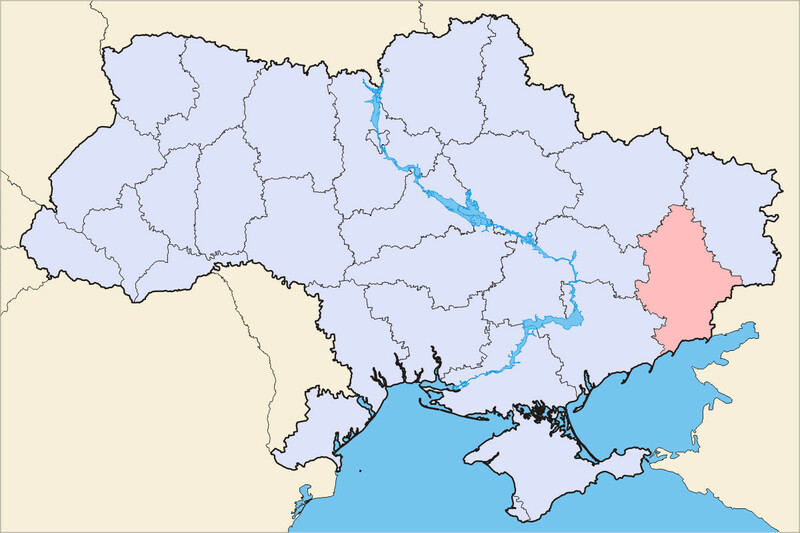 Ukraine (RMI/MNN) — In eastern Ukraine, pro-Russian separatists are trying to retake the Donetsk airport. At least 10 people were killed this week alone, despite a ceasefire announced in early September. According to BBC News, over 3,500 people have been killed since fighting began this spring. Mission Eurasia, formerly Russian Ministries, says people who fled fighting in April desperately need your help. The ministry is collecting winter supplies and sending them to refugee families. 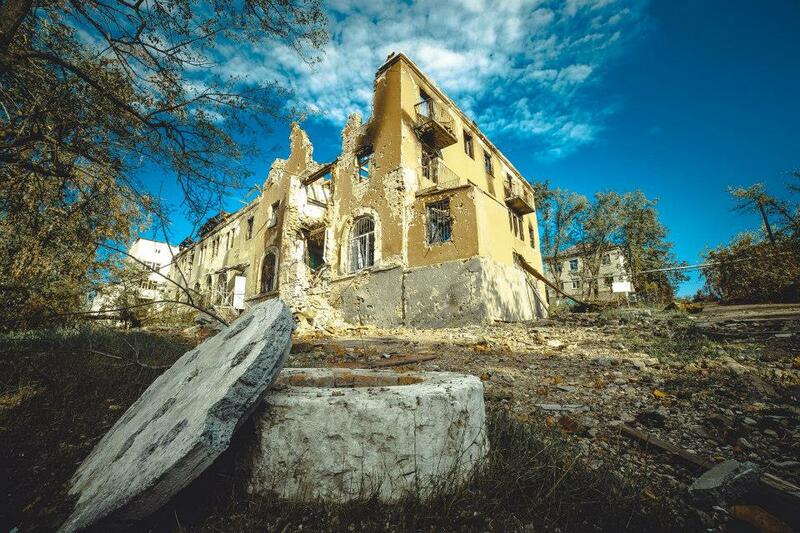 “I recently returned from a trip to Ukraine where I had the opportunity to visit Slavyansk, Gorlovka, and other towns affected by the ongoing conflict in the East of the country,” said ministry leader Sergey Rakhuba in a recent Facebook post. 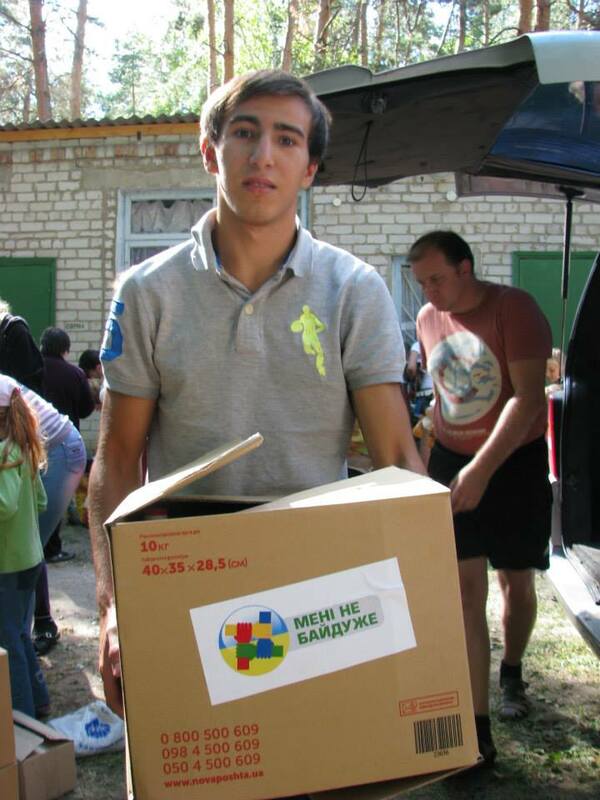 A School Without Walls student distributes aid to refugees from eastern Ukraine. In April, many refugees had to flee their homes in eastern Ukraine immediately, taking nothing with them. Those that did bring some possessions didn’t bring winter clothes, as no one expected the conflict to last this long. Mission Eurasia is helping Ukrainian churches hand out winter supplies and the Hope of Christ. They have ordered a container to pack with winter weather items: new or gently-used warm clothing and shoes for adults and children, jackets, coats, hats, boots, sweaters, pants, warm socks, gloves, blankets, sleeping bags, pillows, etc. 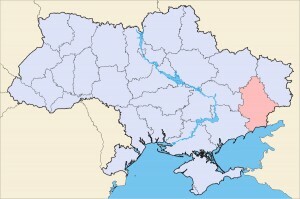 Once filled, the container should arrive in Ukraine at the beginning of November. Please consider helping those in Ukraine in need of winter supplies. You can mail items to 1N108 Farwell St, Carol Stream, IL 60188. Or, if you are in the Chicago area, you can collect them in your local church, where they will be picked up and taken to the container. If you have any questions about sending supplies or the ministry’s re-branding efforts, call (630) 462-1739 ext. 200 during business hours, or write to info@russian-ministries.org. EDITOR’S NOTE: Though Russian Ministries is re-branding as Mission Eurasia, Rakhuba stated in a recent letter that checks supporting Gospel work should still be made out in the name of Russian Ministries. Changes to the ministry’s Web site and communication pieces won’t be implemented until January 2015. Please consider helping those in Ukraine in need of warm clothing. Please make announcements about the need in your churches and businesses.